Bed liners are one of the best ways to protect your truck from unnecessary damage, especially when you choose a spray-in bed liner from Line-X. Line-X bed liners are extremely strong and they look spectacular! Thanks to a proprietary blend of materials, Line-X bed liners won’t fade and they will protect the bed of your truck from everyday wear and tear like damaged paint to long-term problems like rust. The techs at Safari Truck & SUV Accessories in Jacksonville are factory-authorized to install Line-X bed liners, which means that the job will be done right the first time. 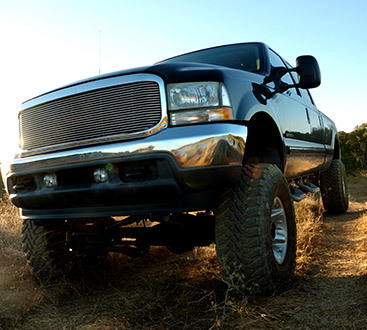 Contact us today for information about a new bed liner for your truck!